Hi! I’m Kendra. 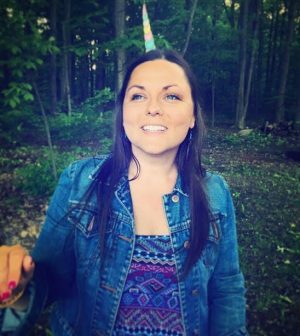 A Michigan mom, teacher, and dreamer trying to balance it all. I love Jesus, cooking, music, reading, Pinterest, entertaining, nature and the Michigan summers on the water. I’ve lived most of my life in Michigan and spent 37 years searching for home. I finally found it right here in Genesee County, Michigan. I have lived in 14 different places from Romeo to Sandusky, Ohio and Port Huron to Kalamazoo. Every Michigan winter I dream of living a life south of the snow. But I have finally figured out that my faith, family, friends and fun are in my own backyard. I am going to bloom where God has planted me here in the Mitten State. America’s high five. High Five for Home has been on my heart for a few years. I have always dreamed big dreams and missed too many moments longing for something more. This blog is my journey on how I am gowing my faith and finding home right where I am at. It’s my effort to bring hope and happiness to those around me. I will never stop dreaming big, but I am now convinced to be content I need to look no further than where God has placed me for that moment. 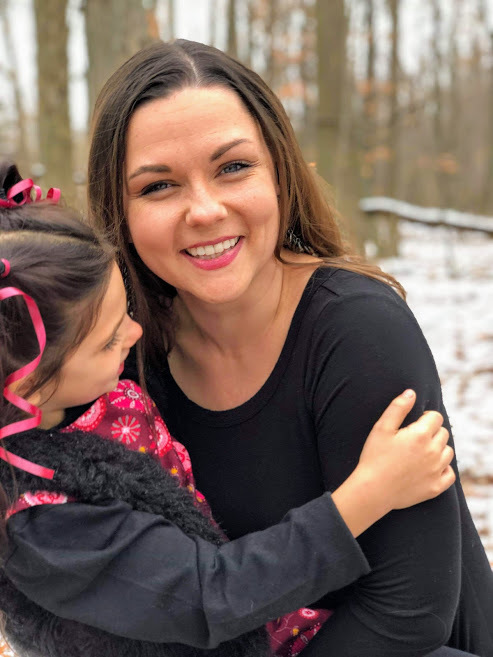 If you live by me in Genesee County or far away, I hope you will be inspired through this blog and journey along to find home. 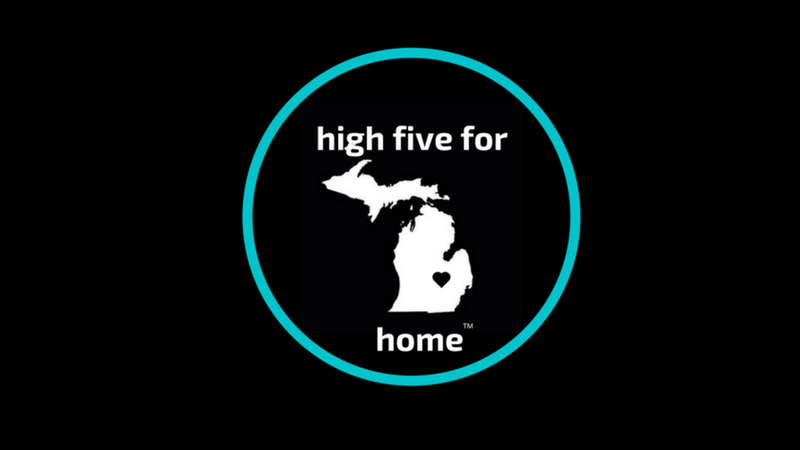 High five for home!